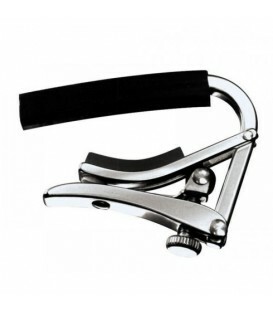 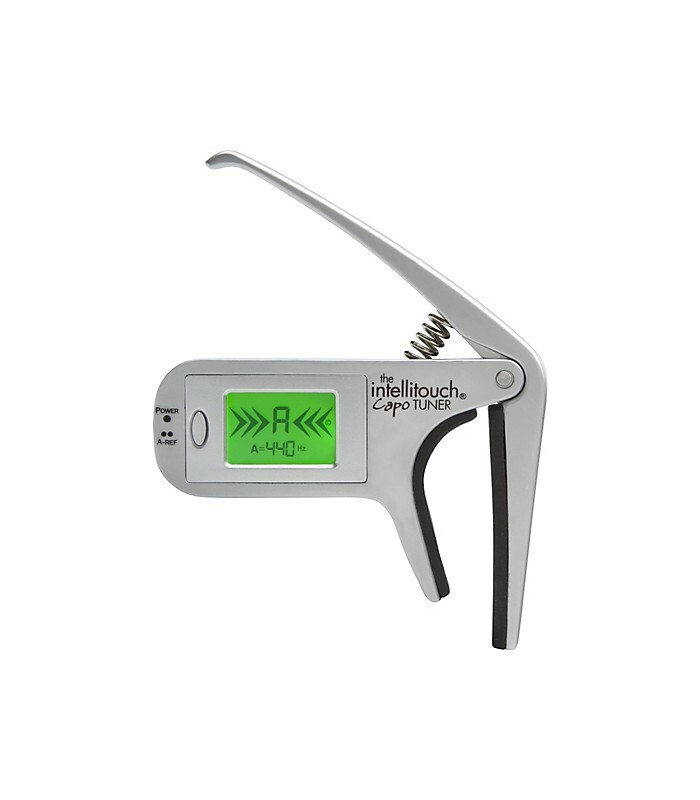 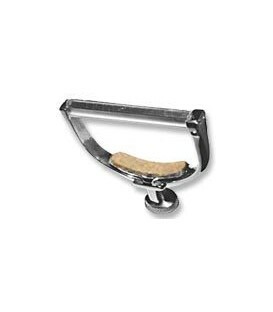 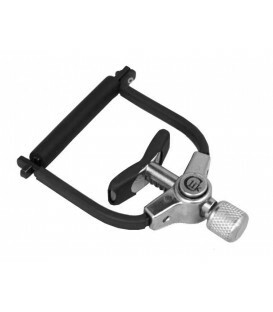 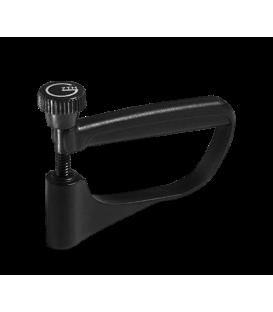 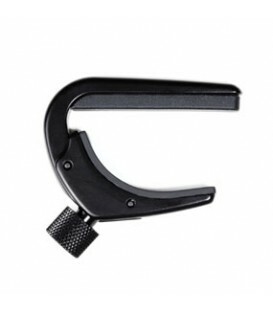 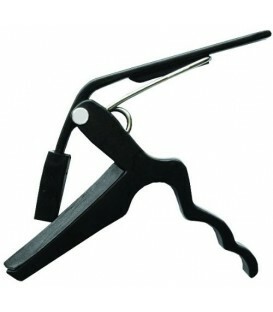 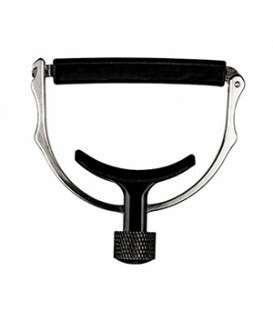 The Intellitouch CT1 Capo Tuner combines vibration-based tuning with a single-action capo. 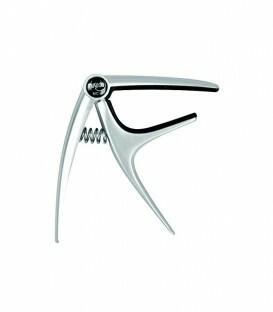 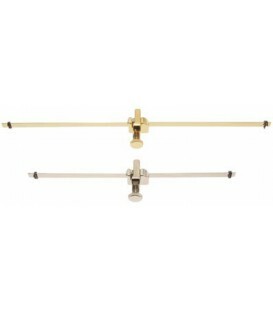 It is automatic, chromatic, and displays the measured pitch on a large, backlit display for easy tuning. 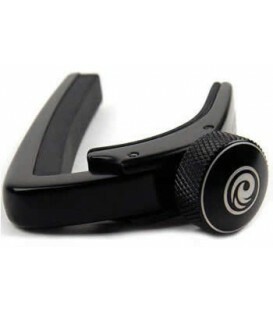 Designed to tune 6 and 12 string, electric and acoustic guitars without interference from background noise, the CT1 feels the instrument's vibration instead of sound. 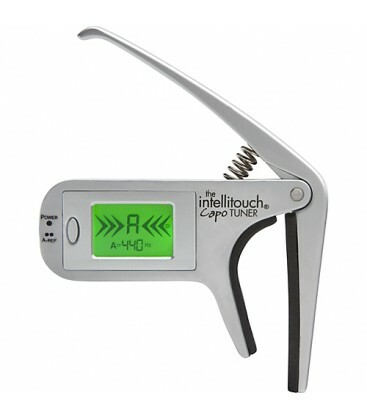 Combination Capo + Digital Intellitouch Tuner. 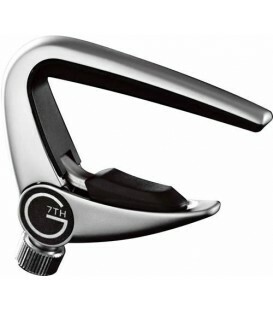 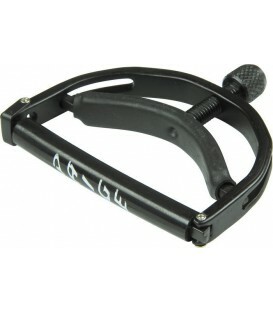 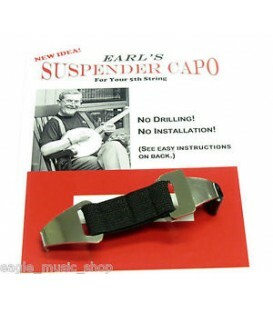 Tunes instrument when attached to headstock or at any fret. Small compact digital tuner uses vibration sensory. 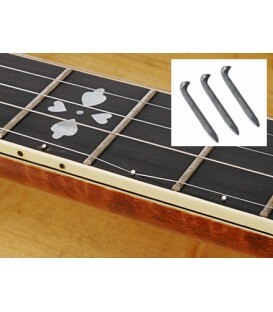 Red backlight Switches to green when "In Tune"